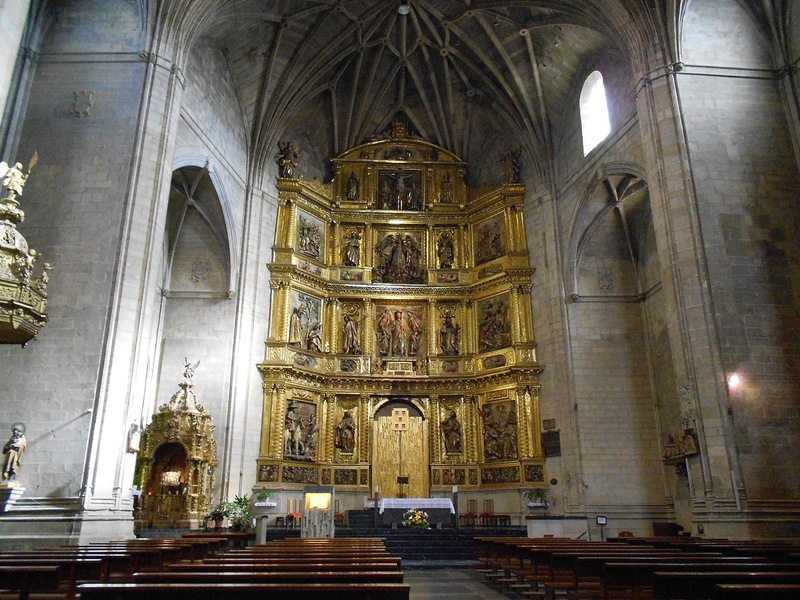 In Logroño begins the stage of the St. James’s Way, from Logroño to Nájera. 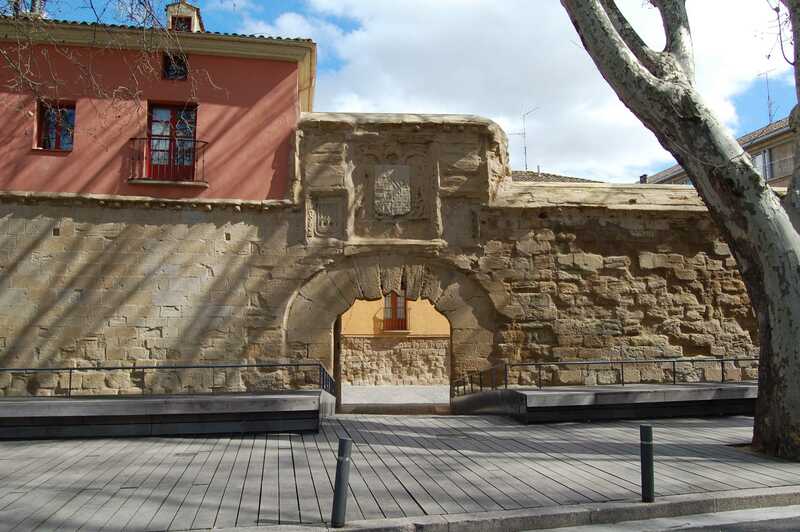 The pilgrim will enter the city through the “Puente de Piedra”, one of the four bridges crossing the Ebro River as it passes through Logroño. The path runs along Ruavieja Street, where you can find the 3 pillars of the city’s wine tourism. From the sixteenth century, where wine used to be made and these are now restaurants, art exhibitions, etc. For its size, one of the most important is the Calado de San Gregorio. 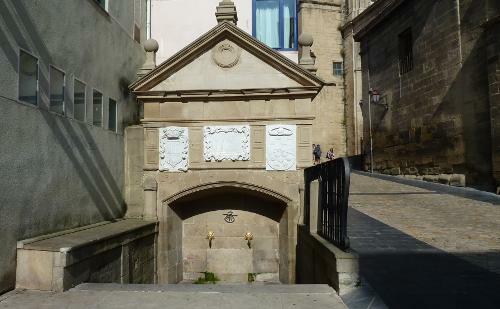 Where the neighbors of Logroño elaborated the wine between the sixteenth and nineteenth centuries. 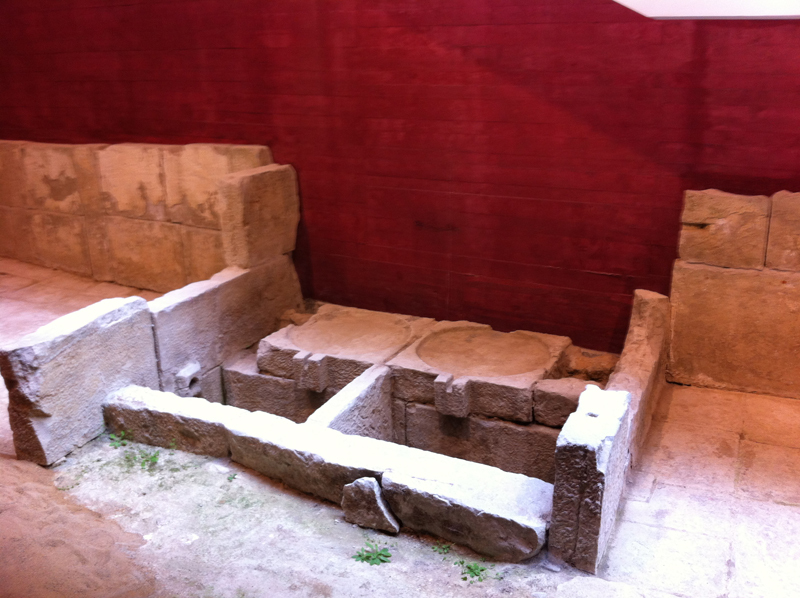 Currently and after its restoration, this space includes a hall of multiple uses. 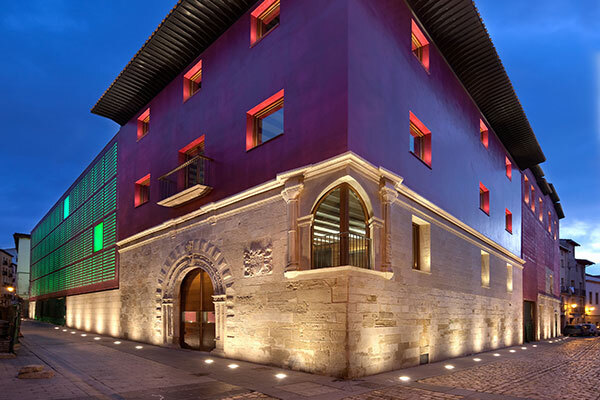 A building dedicated to the world of wine culture, landscapes, climate, architecture, history and its production, built on the remains of the Palace of the Yangüas the sixteenth century. Besides, in your tour of this unique street you will also find the main points of interest of the city. Built on an ancient royal palace in the second half of the twelfth century. 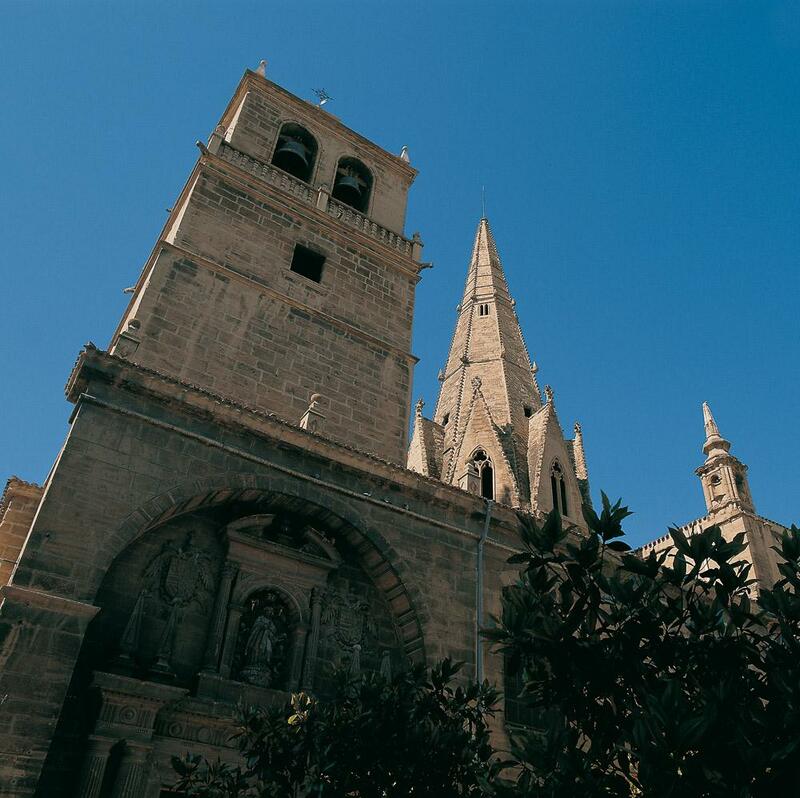 The most characteristic element of the whole church and one of the symbols of Logroño is the pyramidal tower called “la Aguja” (the needle). The temple in its interior conserves an important wealth of sculptures, as well as its altarpiece made by the architect Arnao of Brussels in century XVI. Built of stone and formed by an arch set between two pillars a frieze and a pediment. Renaissance building located in the Plaza de las Ocas. For a long time, it was the place of official meetings, therefore the Local Council documents were kept here, among them, the city’s code of laws in 1095, or the rank of city granted in 1444. The Ruavieja Street leads onto the Barriocepo Street which goes as far as the limits of the old quarters of the city, for Revellín Gateway, the only visible remnant of the wall that protected the city. Around it are celebrated very significant events remembering the French siege to the city, in the celebrations of the patron of the city. The road continues along Murrieta Street, where our hotel is located, at number 1 of this street.